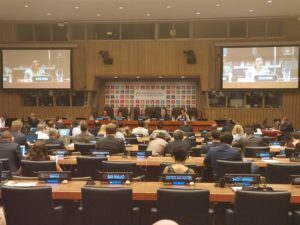 From 10-19 July, the 2017 High-Level Political Forum on Sustainable Development (HLPF) took place in New York under the auspices of the Economic and Social Council. Under the theme “Eradicating poverty and promoting prosperity in a changing world“, the Forum encompassed in depth reviews of the Sustainable Development Goals (SDGs) 1,2,3,5,9 and 14 along with a three-day ministerial segment. Click here to view our Storify, rounding up the nutrition dialogue on social media throughout the HLPF. The SUN Movement Coordinator, Gerda Verburg, facilitated the Thematic Review of SDG2 on Tuesday 18 July along with a panel of experts, and farmer advocates from Zimbabwe and the Philippines, who are at the cold face of combatting hunger and malnutrition. Through interactive exchange with an audience of over 500 member states, civil society, business and international organisations, discussants noted that the world is faced with a reverse in progress on eliminating hunger, with over 800 million hungry. In this regard, it was widely noted that food systems need to change. The audience recognised that the knowledge to combat this issue exists, but the investment is waning and more action is required. There was also widespread recognition that SDG2 is a catalyst and engine for achieving all SDGs. To download the Review report, click here. 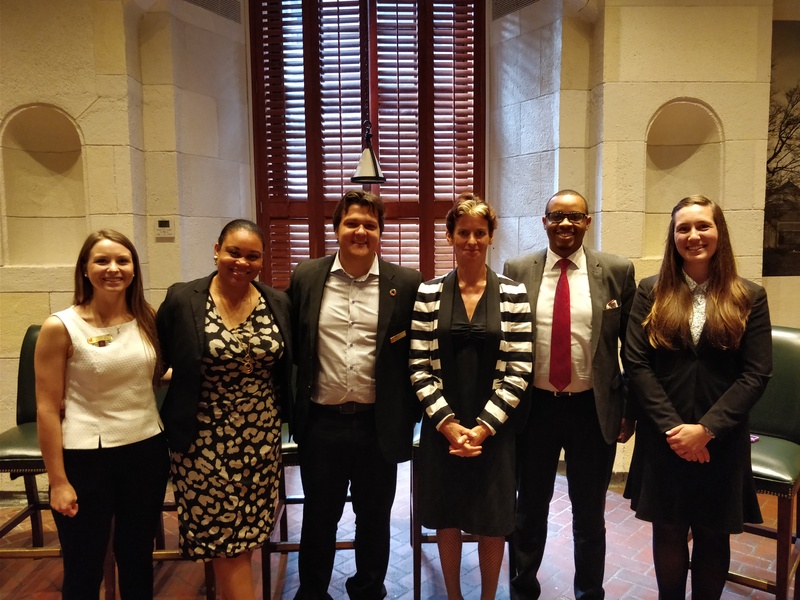 In compliment to the review, the SUN Civil Society Alliance held a side event along with the Permanent Mission of France, Action Against Hunger, Global Citizen and Save the Children. The event showcased practical cases of progress and challenges toward achieving SDG 2 in West Africa broadly, and with a focus on Nigeria and Zambia. The event also launched a new SDG toolkit developed by the SUN Civil Society Network and the summary of the event can be accessed here. Throughout the course of the HLPF, there were also key events held by the Committee on World Food Security. One focused on “Addressing hunger and poverty in protracted crises”, where the current famines were illuminated and the need for multi-stakeholder collaboration for long term resilience was emphasised. In this context, the CFS Framework for Food Security and Nutrition in Protracted Crises was discussed as was a recent concept paper developed by the SUN Movement Secretariat proposing ways to bridge the humanitarian and development divide in SUN Countries. 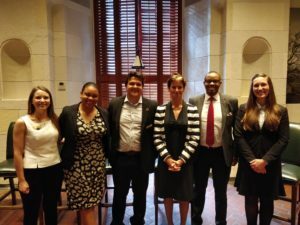 Finally, the International Agri-Food Network (IAFN) partnered with 12 organizations host Agriculture and Food Day on July 13th at the Yale Club in New York City. The purpose of this event was to raise awareness of the critical need for investment in SDG2 toward the achievement of all the SDG’s. The day involved a thematically-focused plenary session, a series of roundtable discussions to address interlinkages between SDG’s, and a dynamic luncheon featuring youth in agriculture. The report can be accessed here.